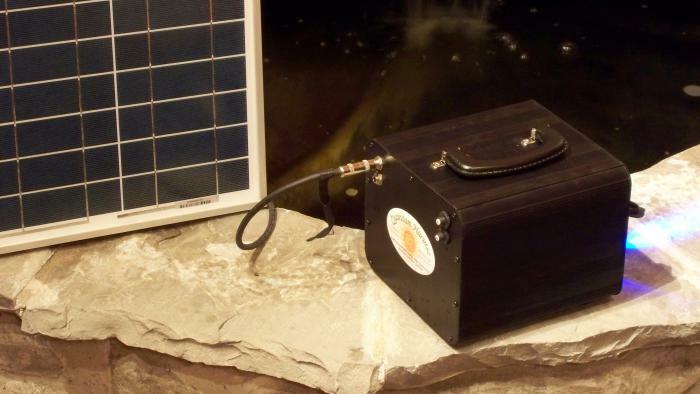 The Model 175, Our Ultra-portable, self-contained solar generator. Includes 30 watt solar panel. 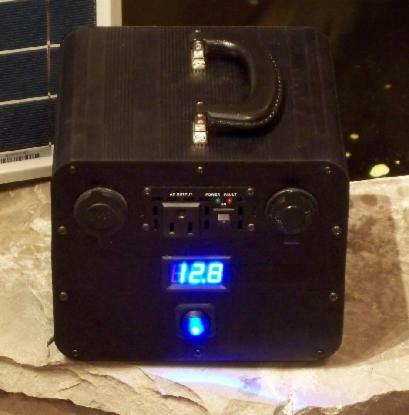 The Model 175 solar generator is the second-most compact and affordable unit we currently produce, and the smallest system to deliver 120 volt AC power; which, in addition to providing emergency power for home use, also makes it perfect for camping! It will provide charging capability for all cellphones, i-Pods, etc. ; even the newer iPhones that require 2.1 amps. It will also power smaller items such as small TVs, laptops, tablets, radios, etc. Combined with high-efficient CFL or LED bulbs, it will be able to provide much needed illumination when the power is out. 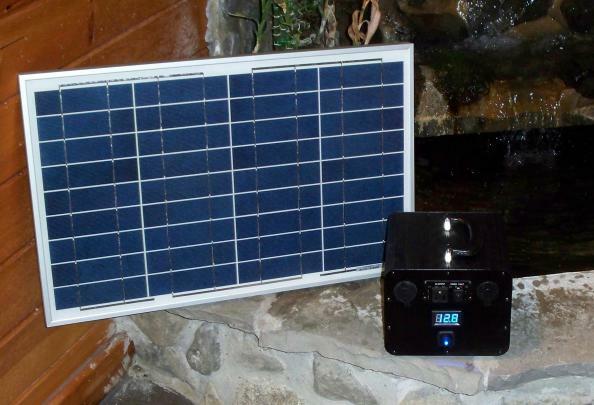 Featuring a 10 Amp charge controller, the Model 175 includes a 30 watt solar panel, and includes 2 jacks, so a second, 30 watt panel may be added as an option, for 60 watts total capacity. The ulta-sturdy construction of aluminum, copper, and stainless steel will provide for many years of demanding service with a minimum of maintenance. Fanless design, absolutely silent, no moving parts! Base Unit Weight: 25 lbs. 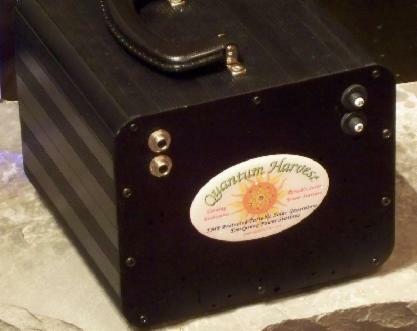 Solar Panel Weight: 8 lbs.